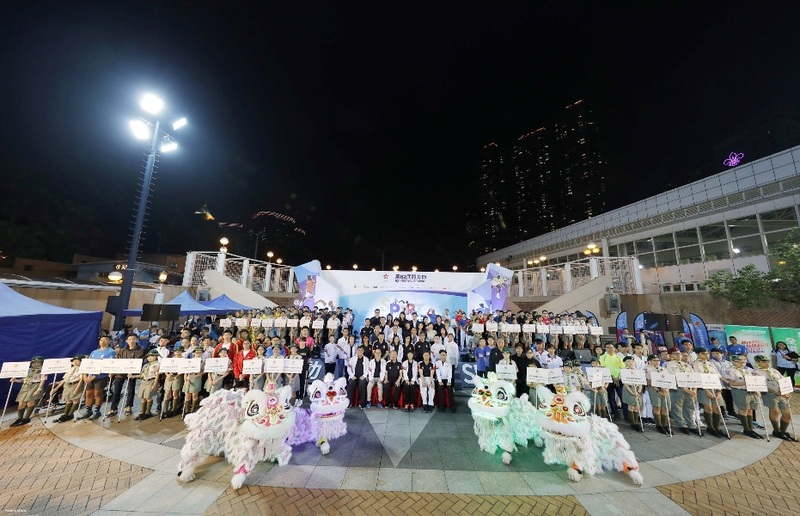 Hong Kong, China: Organised by the Sports Federation & Olympic Committee of Hong Kong, China in cooperation with the Leisure and Cultural Services Department, the 62nd Festival of Sport Opening Ceremony was held on Friday, 5th April at Kowloon Park. 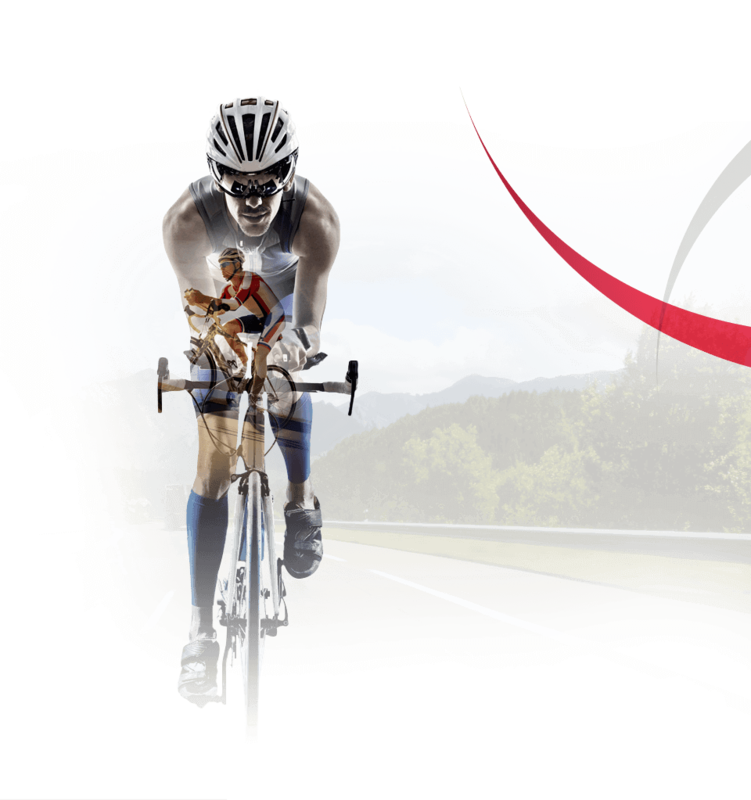 More than 60 sports associations have joined the annual two-month-long festival to promote their sport to the general public and to encourage a healthy lifestyle. Dr. Karl C. Kwok, chair of the organising committee, Ms. Michelle Li, Director of Leisure and Cultural Services, Mr. Ronnie Wong, Secretary General of the Federation and many other VIP guests attended the opening ceremony. Festival Ambassadors Au Ching Ming (squash), Choi Yan Yin (triathlon), Daniel Lee Chi Wo (triathlon) and Juanita Mok Uen Ying (wushu) shared their sporting experience and promoted the “Sport for All” message to the public. The three-day opening ceremony and carnival not only included sports trials and demonstrations but also workshops and an exhibition of Olympic history in Hong Kong. The presentation ceremony of the SF&OC Incentive Awards and Junior Incentive Awards 2018 was held during the opening ceremony. The Federation presented cash incentives to its member associations to recognise the outstanding performance and achievements of Hong Kong athletes in multi-sport Games, World and Asian championships.